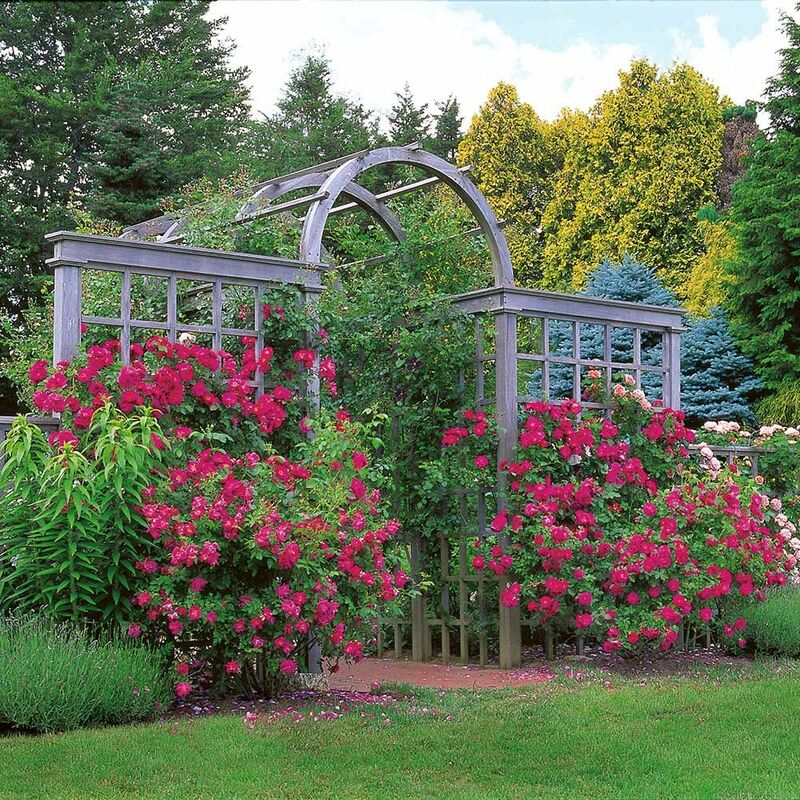 If you’ve spent any time on our website, or read any of our catalogs, you’ve likely encountered the term “hardiness zone.” We’d like to de-mystify this term a bit, and explain how location should play into your selection of plants. Using historical temperature data, the US Department of Agriculture (USDA) has divided the country into 13 hardiness zones, ranging from 1 (coldest) to 13 (warmest). Each of these zones is further divided into “A” and “B” for greater accuracy, with A being colder than B. Click here to see the USDA’s hardiness zone map. These zones are defined by average annual minimum temperatures. For example, a zip code in which the average annual minimum temperature is between -15 and -10 Fahrenheit is assigned to hardiness zone 5B. 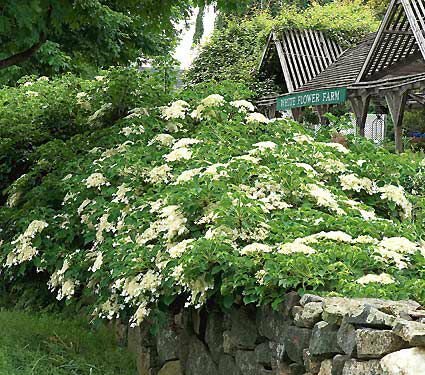 The idea behind the map is that a gardener may look up his or her hardiness zone and use it to identify plants that will thrive in their area. 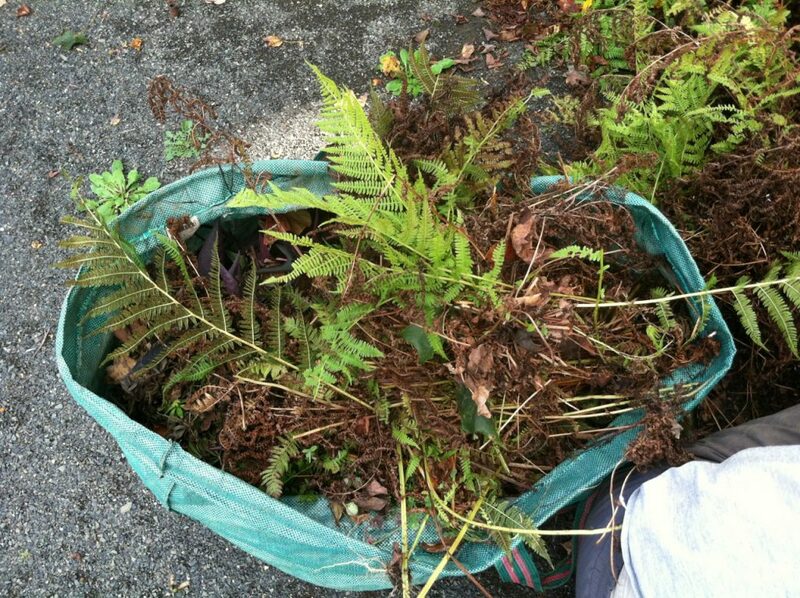 For example, a gardener in Northwest Connecticut (hardiness zone 5) may confidently plant a variety that has been rated hardy to zone 4 but would generally not plant a variety that is rated hardy only to zone 6, because the zone 6 plant is not likely to survive the typical winter in that area. 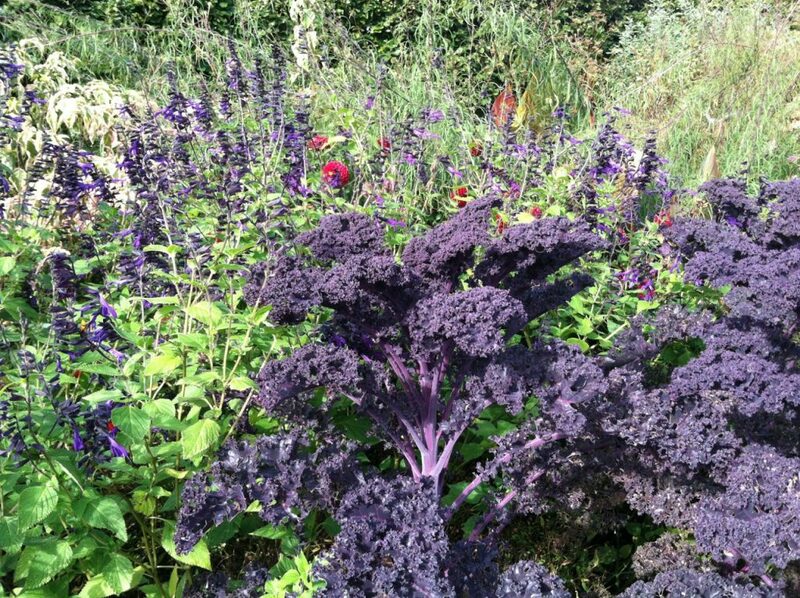 First, go to www.whiteflowerfarm.com. At the top of our home page, just under the Search box, click on Find Your Hardiness Zone and enter your zip code in the box that appears, then click on Look Up. When the page reappears, your zone number will be listed at the top of the page (in the spot previously occupied by Find Your Hardiness Zone). 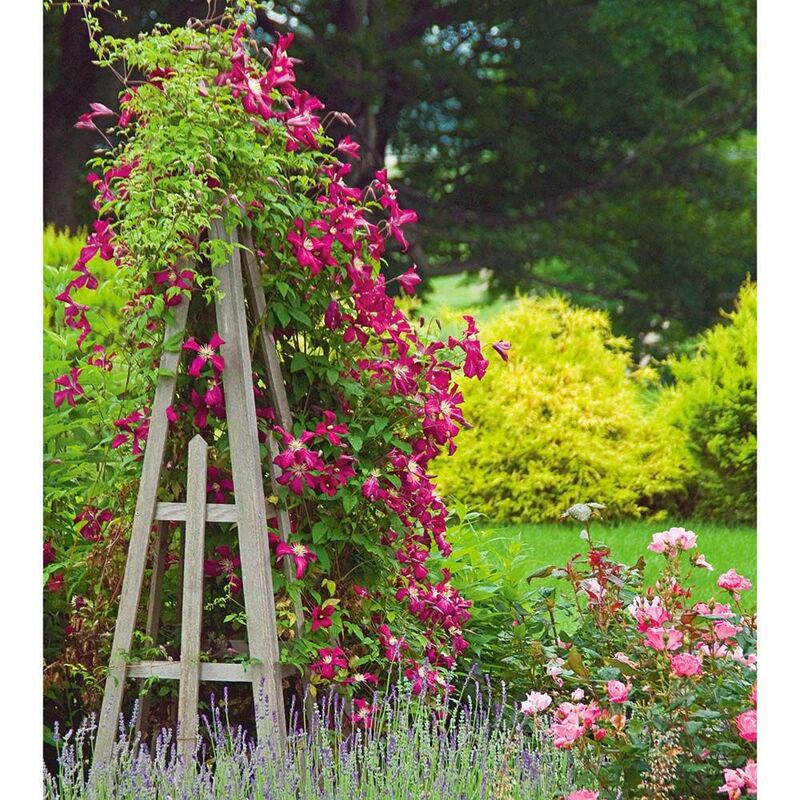 As you navigate our site, use the filters on the left side of the page to narrow down a listing to display only plants that will thrive in your zone. 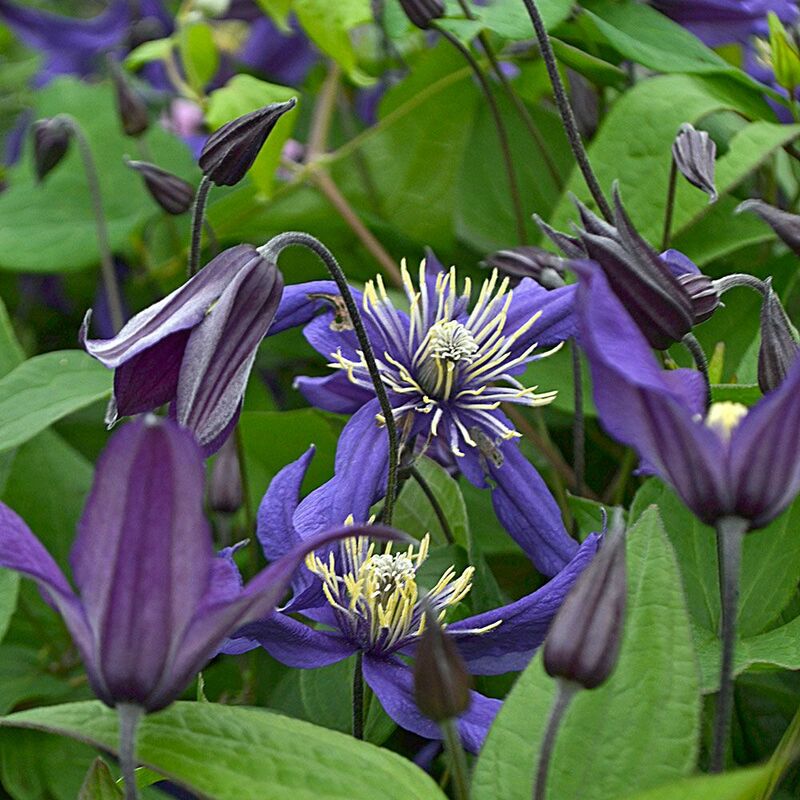 If you choose a plant or plants that are not considered hardy in your zone, our site will offer a gentle warning at checkout. This is not intended to dissuade you (in fact, plants can sometimes be “pushed” to grow outside their hardiness zones), but we wish to help you avoid any possible disappointment if a plant fails to perform well due to a climate mismatch. 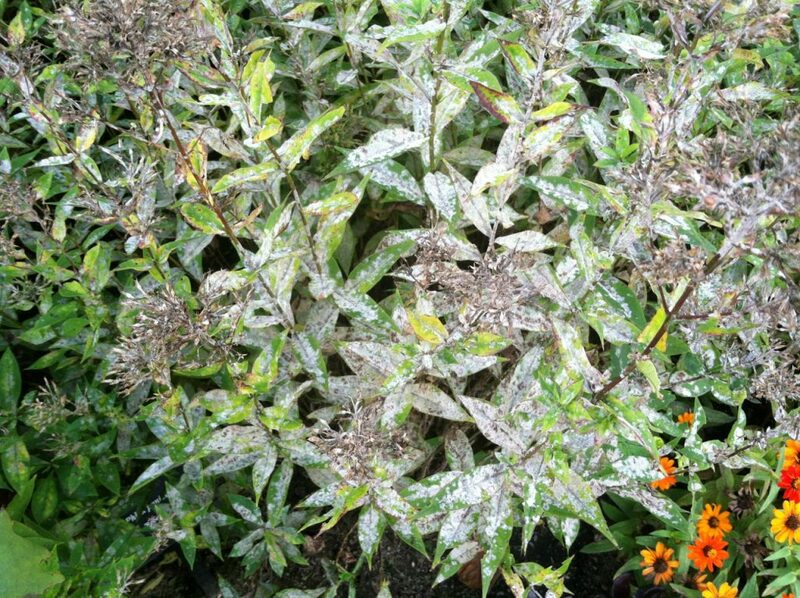 Please be aware that we cannot honor our usual guarantee on plants that have been shipped outside of their suggested hardiness range. We realize this is complicated; the problem is that the USDA zones are really not sufficiently specific. 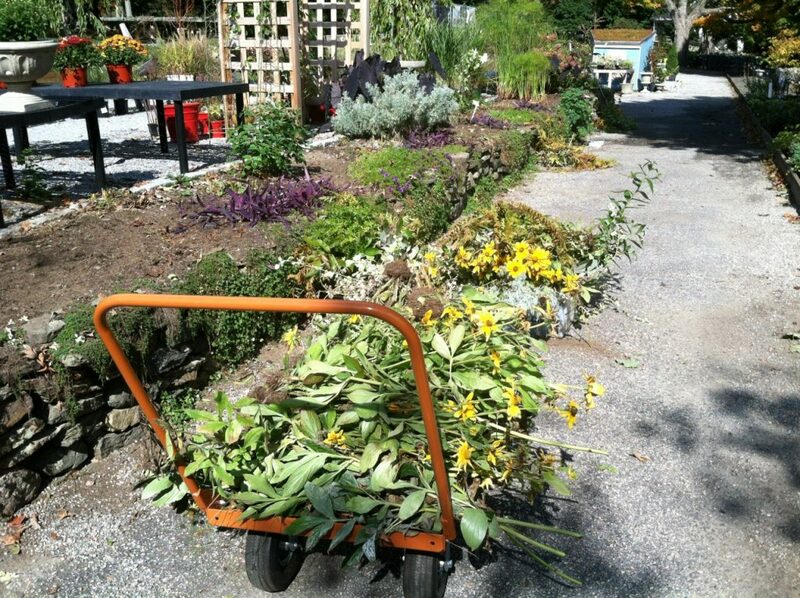 For example, our nursery in Connecticut is in the same hardiness zone as Taos, NM—a climate that could hardly be more different than ours. 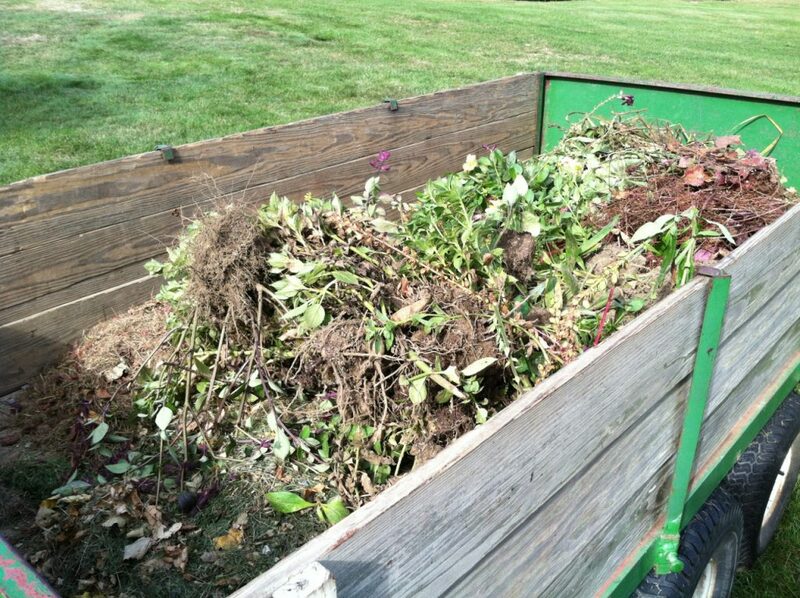 Furthermore, there are innumerable other variables that may determine how a plant fares in a given site. 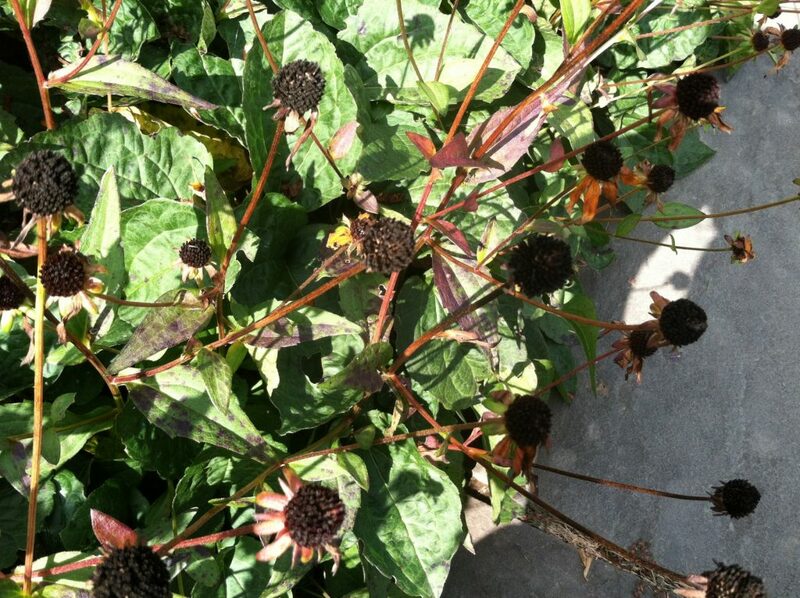 We find that customers, over time, gain a good understanding of which plants do and don’t work for them, and that this understanding is much more helpful than a strict reliance on hardiness zone. When in doubt, please contact us—our customer service team is extremely knowledgeable and ready to assist. 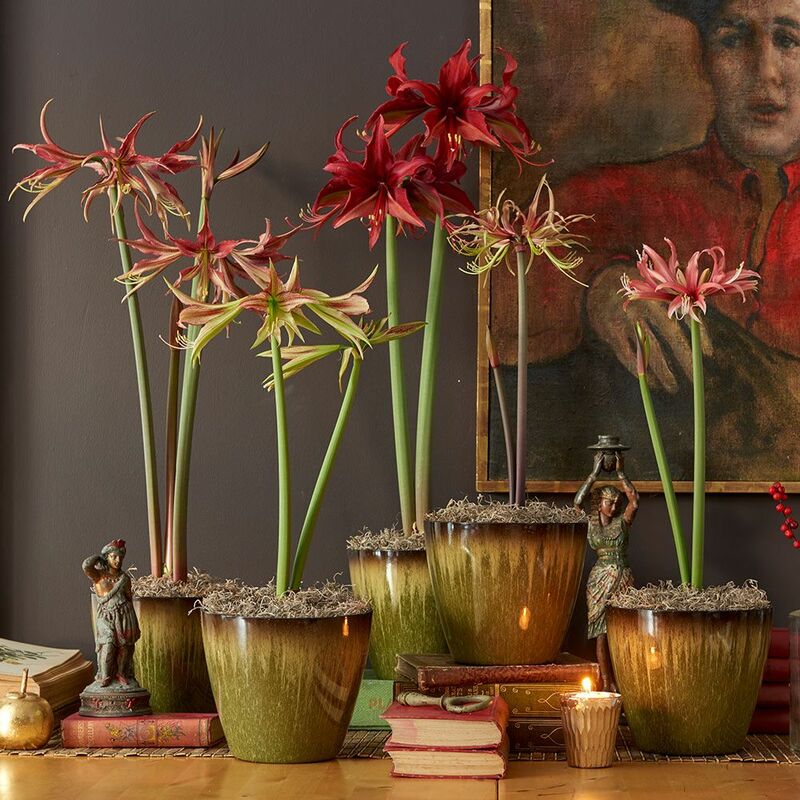 We start the holiday season with over 70 Amaryllis varieties, including Singles, Doubles, Nymphs, Small-Flowered Varieties and Cybisters in a dazzling range of colors. 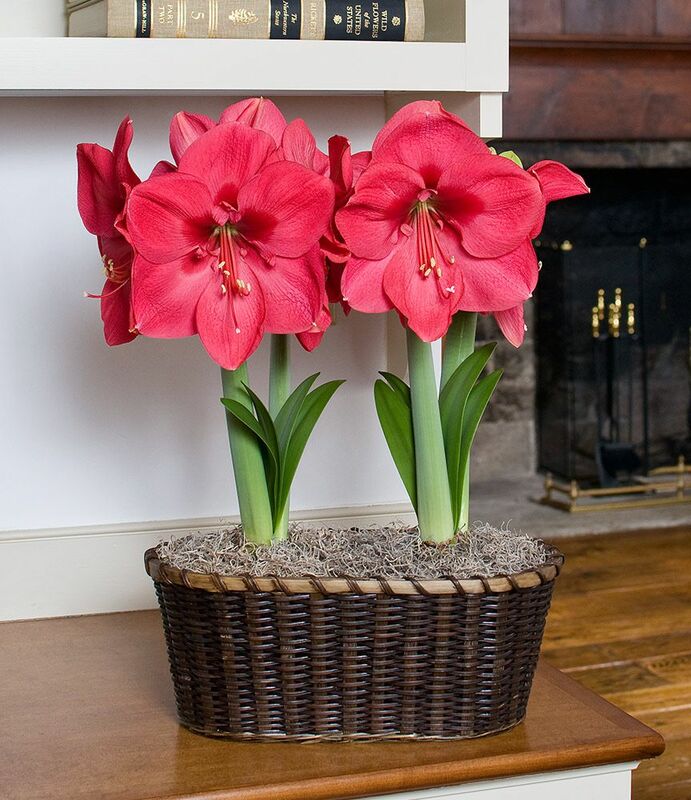 Our Amaryllis bulbs are the top size commercially available (larger than what is generally seen at retail stores) and have been fully prepared at the proper temperature. 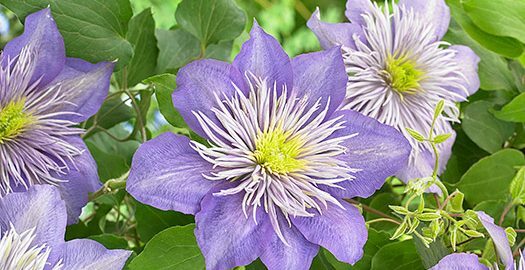 Given warm temperatures, strong light, and water upon arrival, they will put on a spectacular show that will brighten up even the gloomiest winter day. Scroll below to see the wide range of varieties and colors available. 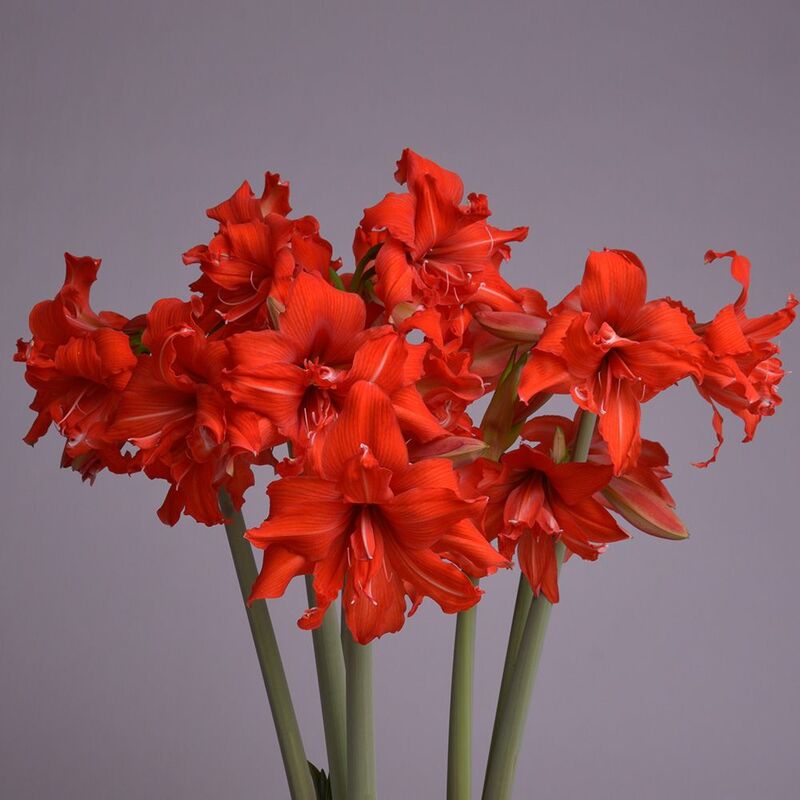 The 5″ double red blossoms of Amaryllis Fanfare® are very flared, very full, and very ruffled. South African Amaryllis produce the same large, richly colored blooms as their Dutch cousins, but on an earlier timetable. 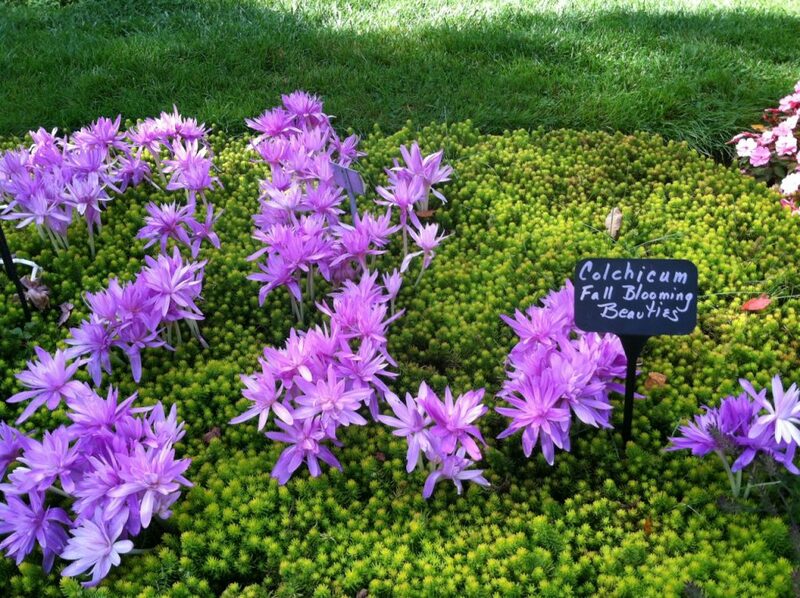 Because bulbs grown in the Southern Hemisphere mature sooner in the year, we begin filling orders in October, and South African varieties will bloom about 6-8 weeks from receipt, often in time for the holidays. 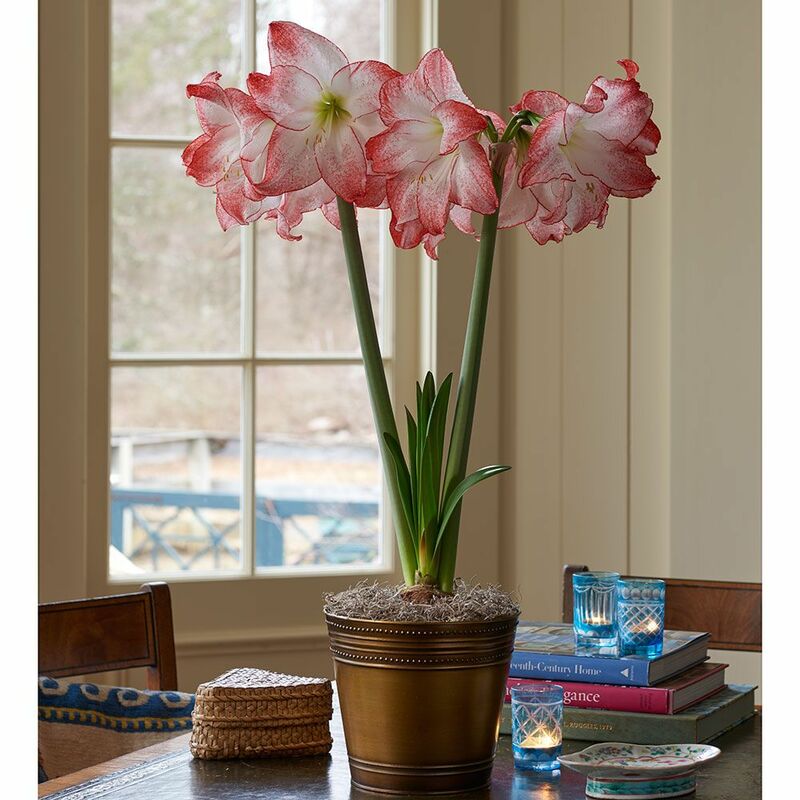 Cybister Amaryllis produce delicate blooms that look more like wildflowers or dragonflies. 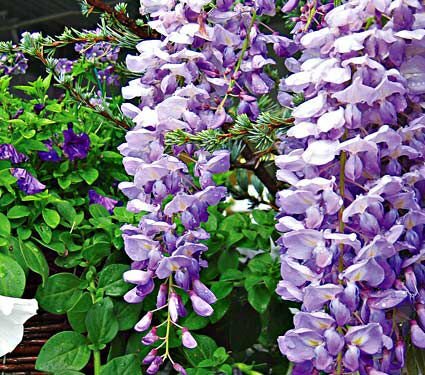 These reliable growers will delight you with their colorful yet exotic flowers. The blooms of Cybister Amaryllis (varieties of the South American species Hippeastrum cybister) look like exotic tropical birds but the bulbs are as floriferous and easy to grow as their bigger cousins. The dramatic Cybister Amaryllis naturally make smaller bulbs and flowers. The vibrant coral flowers of ‘Sunshine Nymph’ are detailed with pink undertones and white stripes. Nymphs are a distinctive, carefully-bred class of Amaryllis with exceptionally large and heavily petaled flowers on very strong stems. As the photos confirm, blooms are nearly as wide as the pots they grow in and each stem is guaranteed to produce four flowers, a rarity among doubles. These red-and-white, lightly ruffled blooms of ‘Spotlight’ take center stage and light up even the darkest winter days with white lower petals that are etched with dark orange flecks and soft brushstrokes. Amaryllis flowers come in a variety of colors, or even shades of colors. These types are known as bicolor Amaryllis. Bicolor means the Amaryllis flower has two colors on the same bloom. As iconic as its Hollywood namesake, ‘Marilyn,’ this perfectly proportioned beauty turns heads with voluptuous double white flowers and faint green undertones. 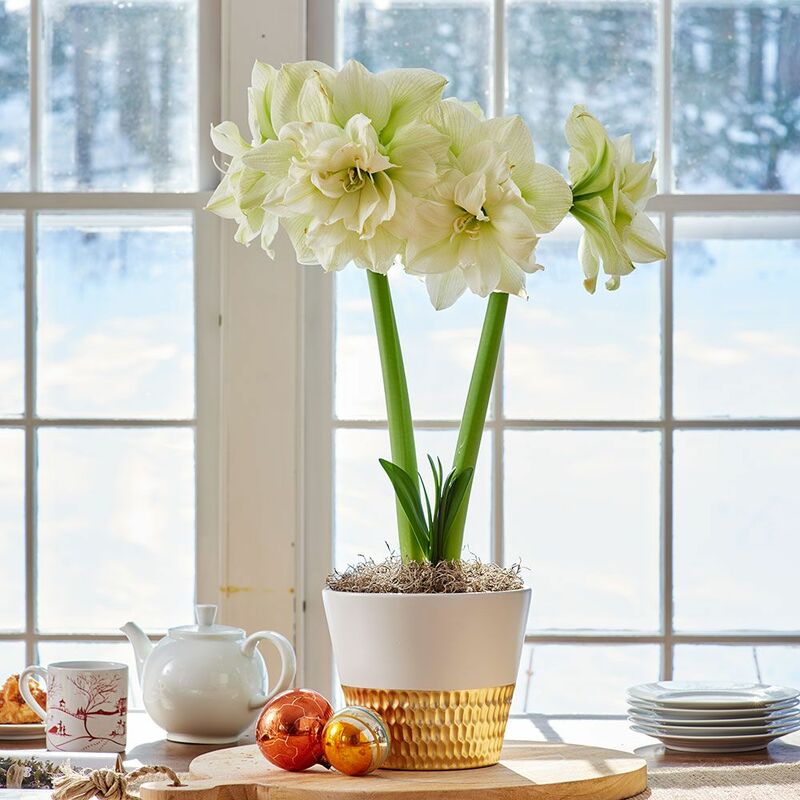 Double Amaryllis are popular for good reason. 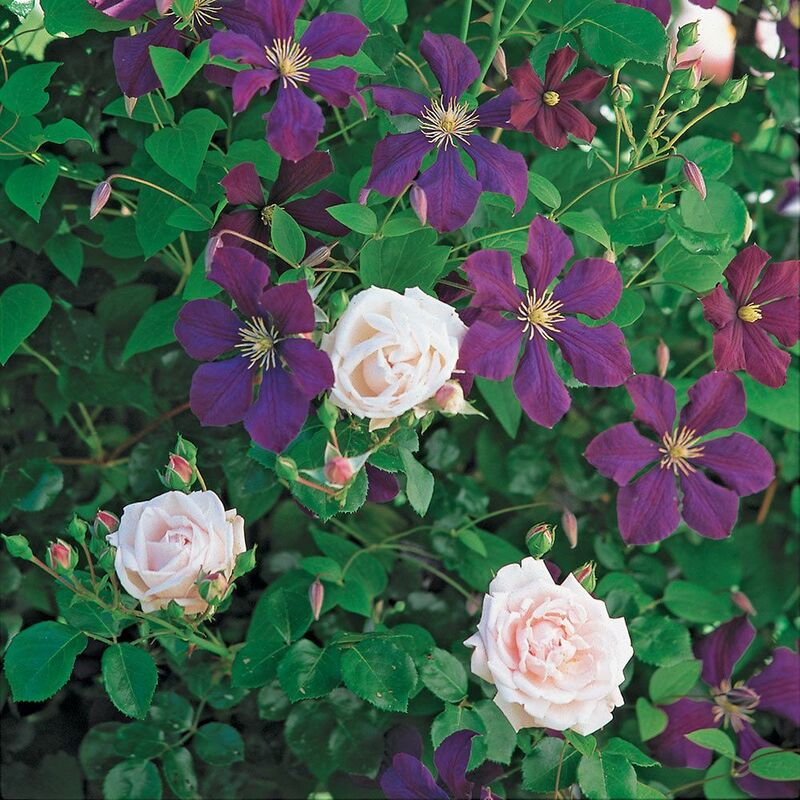 Their shapely blooms and rich colors light up a cold day like nothing else we know. These enormous, open-faced, solid pink blossoms of ‘Lagoon’ cast a spell of tranquil beauty. 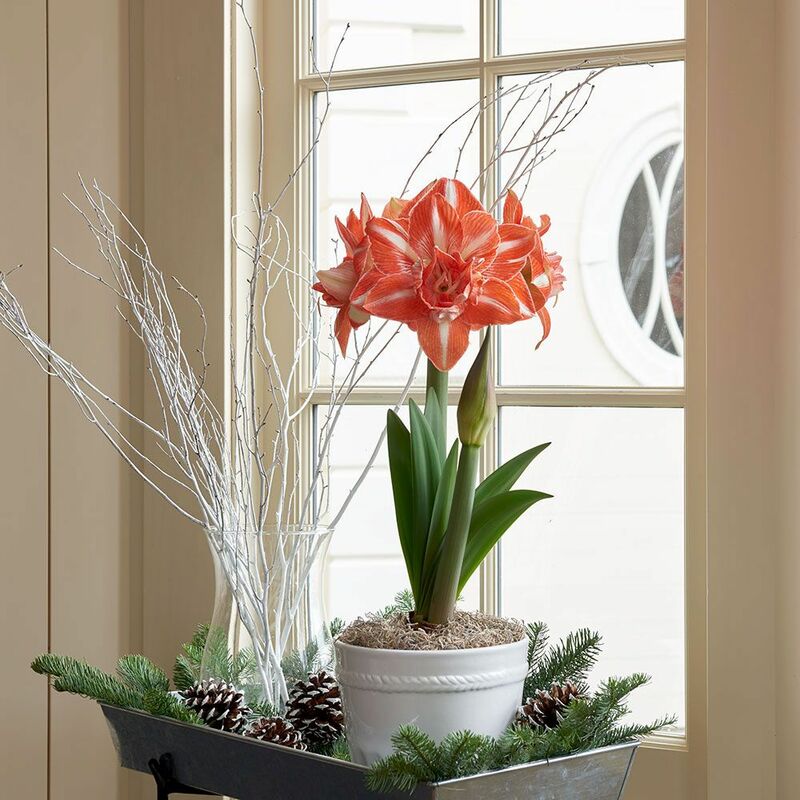 Amaryllis flowers come in a variety of shapes and sizes, including single-flowered varieties. 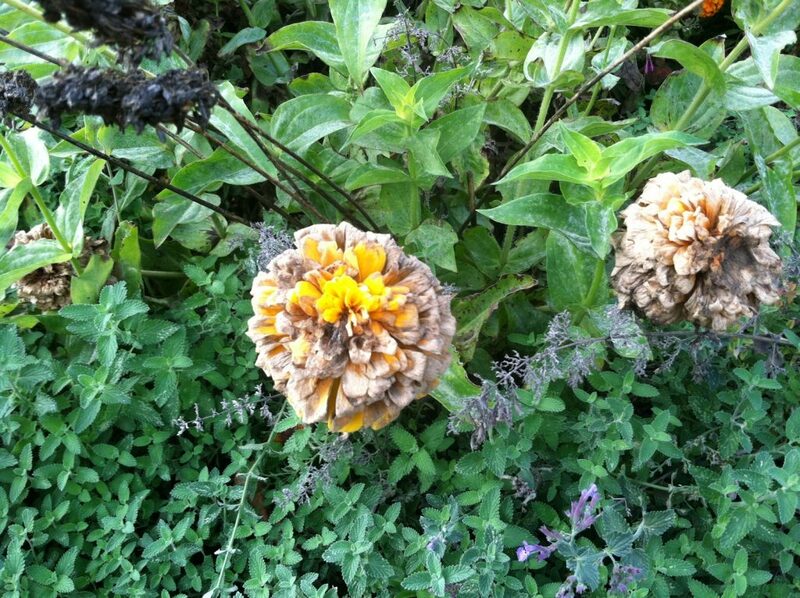 This means they have a single layer of petals that form the flower.